A quick update! As call recording apps consume considerable device resources, it becomes important to free up valuable storage space using best Android cleaner apps. Working on smart algorithms, these apps help free up GBs of storage space in no time at all. Which is the Best Call Recording App for Android ? We have listed some of the best call recording apps for your Android device to help you find the best one for your specific need while attending to calls. It comes with an integration with Google Drive and Dropbox, which allows you to synchronise all your calls to cloud. You can search for recordings via phone number, note or contact. In pro version, you can customise to save calls from specific contacts automatically and also they will be saved in cloud. It efficiently records all the incoming and outgoing calls. It saves your telephone conversation in 3gp format. You can send recorded calls via e-mail, any cloud storage, messengers, Bluetooth, etc. It enables you to send or delete a single record, by long typing on it to get the context menu. It allows you block a phone number by number series and name. It enables you to block spam and telemarketers. It enables you to record your important calls and save them on your phone. It allows you to backup call history, messages, contacts and other settings to Google Drive. It can save the recorded calls in ogg,3gp, mp4,wav. Find which one works for you. You can sync the recorded files to Google Drive or Dropbox. You can exclude the number, for which you don’t want to record the conversation. It also provides you password protection to keep your recordings secure. It can record phone calls, whatsapp calls, and calls on Telegram, slack, Facebook and more. You can select specific contacts for their calls to get recorded automatically. You can also exclude contacts for which you don’t want calls to be recorded. It enables you to save the recording to Google Drive and can restore them when you want. You can secure your call recording with pin lock. Call Recorder Automatic is one of the best call recording apps available for Android devices. It is a freeware. Let’s look at the features of this app developed by Starbox. This app is easy to use, its interface is like a phone dialer, dial a number from the app and it will start recording. The audio quality of the recorded files is good. It enables you to save the recorded audio files to the cloud. It allows setting a password to keep your recorded files secure. It records incoming calls and outgoing calls automatically with good sound quality. You can reject calls, add a phone number to blacklist and block call. It syncs recorded files to Dropbox, Google Drive in multi devices, multi accounts and also encrypted the files before uploading. It shows last week, last month statistics with intuitive charts. 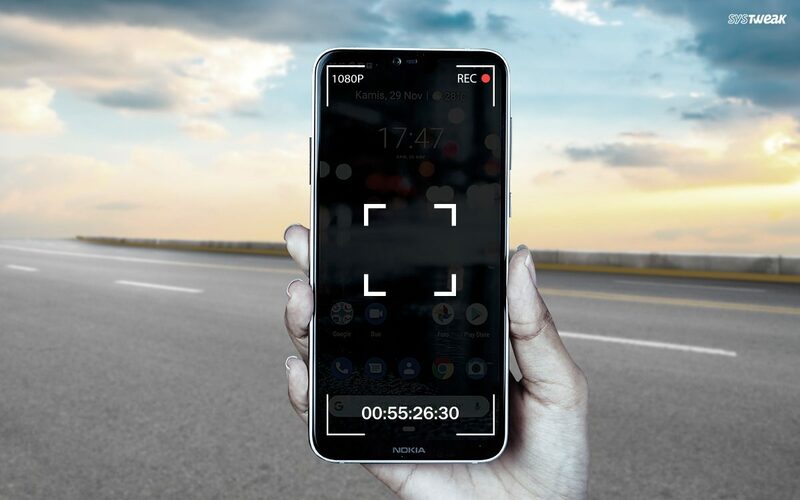 It allows you to record incoming and outgoing in both automatic and manual mode. It enables you to keep the call recording in two folders important & unsorted. It comes with an Advance search options to search for recordings. It also has automatic filter which allows you to sort call recordings on the basis of known and unknown numbers, chosen contacts. The audio quality of the mp3 is crystal clear. Recording Filter gives you the option to choose which calls needs to be recorded. Either, you can choose to record all calls or only calls made with your contacts or calls from unknown numbers. You can also choose a contact for which the calls can be recorded or ignored. Automatic Dropbox synchronization (Premium option). You can sync all calls or favorite calls automatically. However, you can sync your calls with the free version as well by manual Dropbox synchronization. Record outcoming and incoming calls automatically with high quality. You can exclude the calls that you don’t want to get recorded. 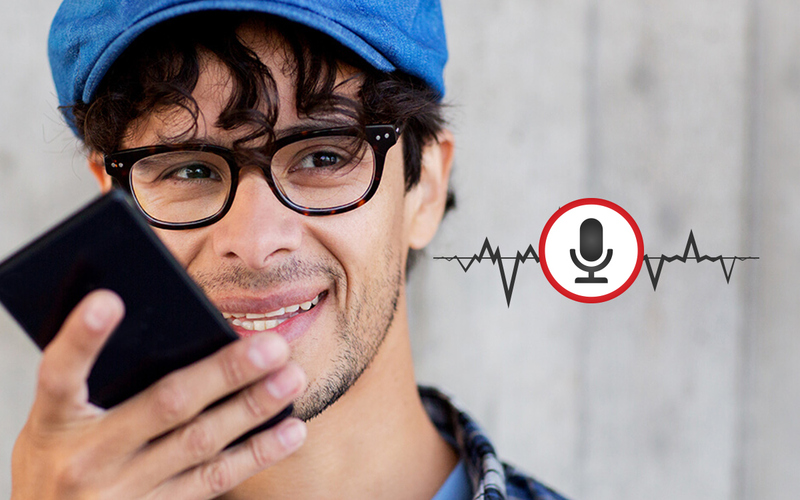 You can organize, listen, add notes and share your call recording. Moreover, you can keep them on cloud as well. You can mark a call recording as important and save it separately in an important category. Beside recording conversation, you can add notes, memos to it. 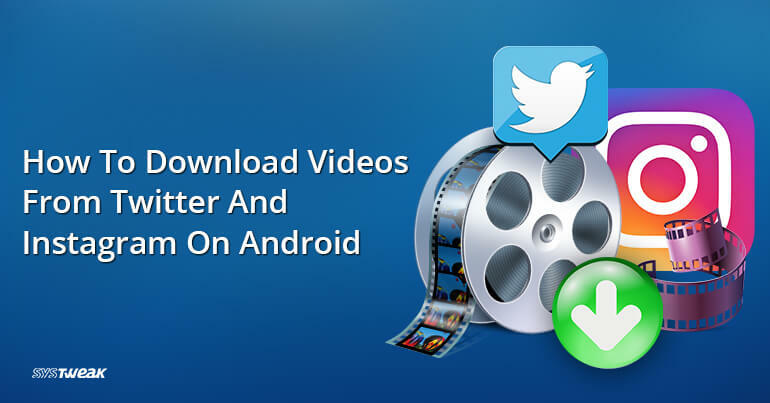 It allows you to share the recorded file along with the note using Gmail, Whatsapp. It allows you to search calls using contact number or name. It allows you sync recording files automatically or manually with preset rules. The app provides integration with Dropbox, Google Drive. 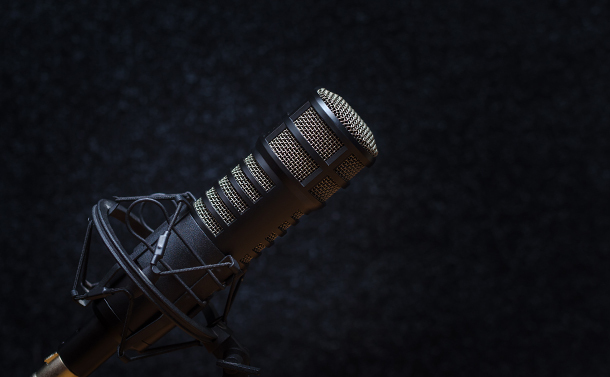 You can listen, save, share and add notes to the call recordings. It records all incoming and outgoing calls with high audio quality. It enables you to keep your call recording secure with a code lock. Thus concludes our list of the best call recording apps for Android devices. Now go ahead record any conversation, share them with your friends and family. Isn’t it cool? Pick your favorite and let us know if it worked for you.